All Potter Valley homes currently listed for sale in Potter Valley as of 04/21/2019 are shown below. You can change the search criteria at any time by pressing the 'Change Search' button below. If you have any questions or you would like more information about any Potter Valley homes for sale or other Potter Valley real estate, please contact us and one of our knowledgeable Potter Valley REALTORS® would be pleased to assist you. "Finally a Summer Home is on the market! 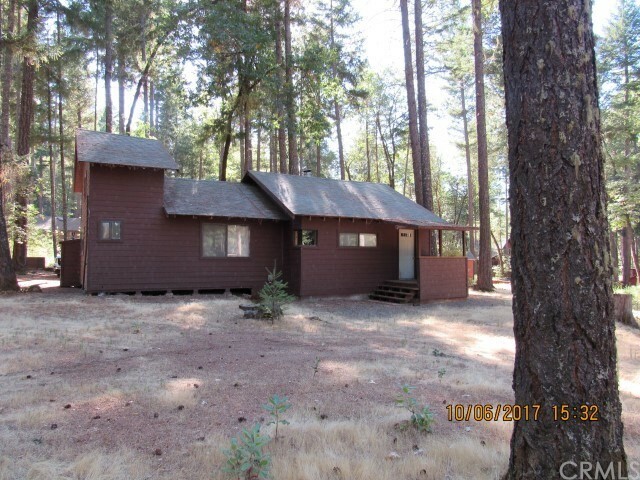 These coveted homes have an inexpensive long term lease from the forest service and most have been held in families and passed down through the generations. 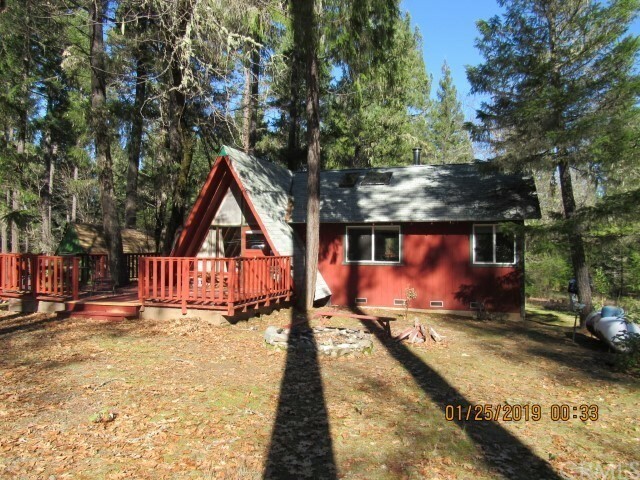 This beautiful forested property has it's own private dock and boat slip on Lake Pillsbury! The home has both a living room and a family room. The family room is easily converted to a second bedroom, plus there is a sleeping loft that makes into bedroom 3. There is a nice equipped kitchen comes with a "